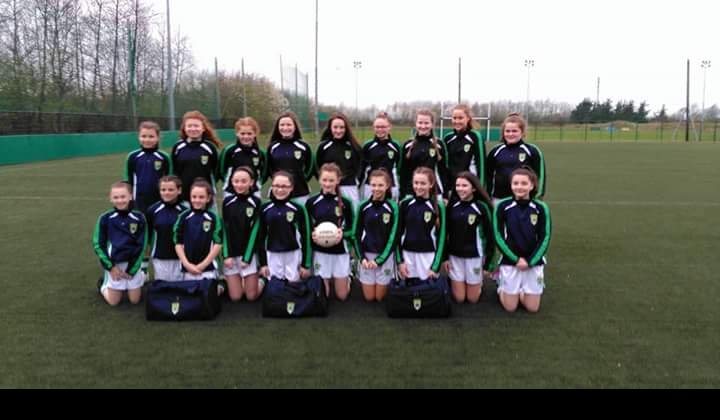 Under 14 Girls have been given a great opportunity to train with three of the Dublin Senior ladies this Thursday 3rd May at 6pm in Otooles. 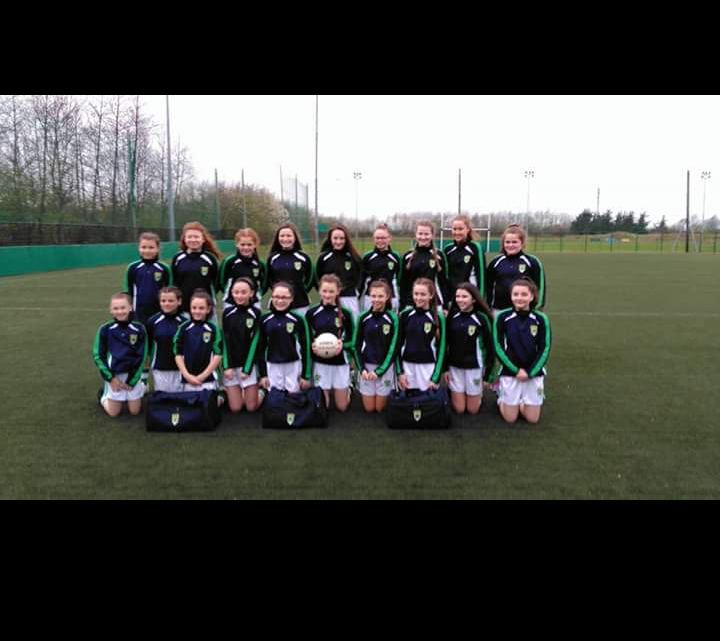 All of the girls are more than welcome to come and join in and hopefully get some group photos after the section. 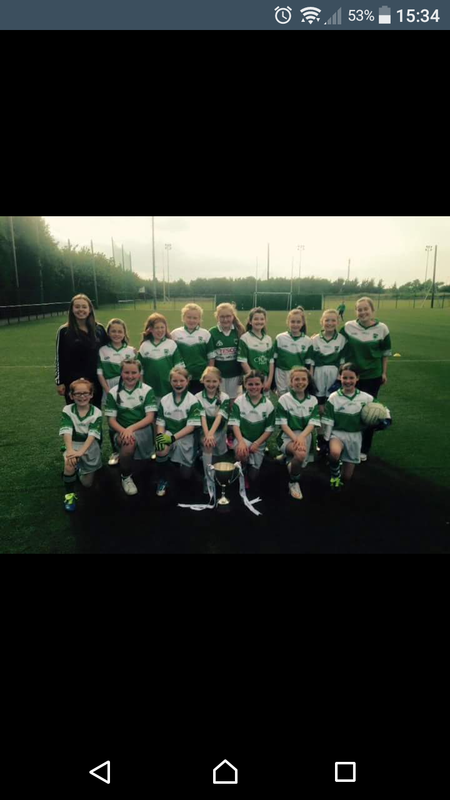 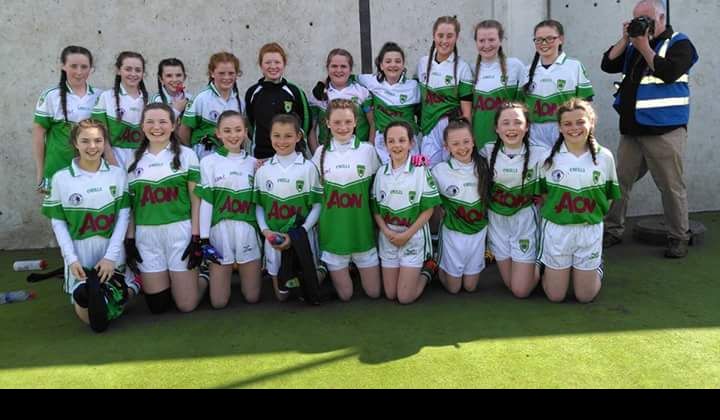 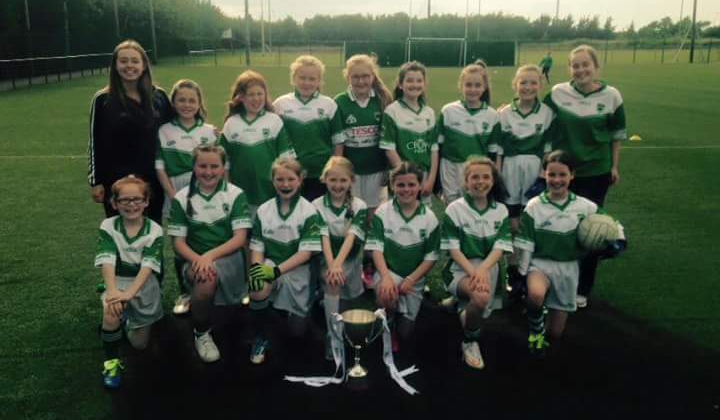 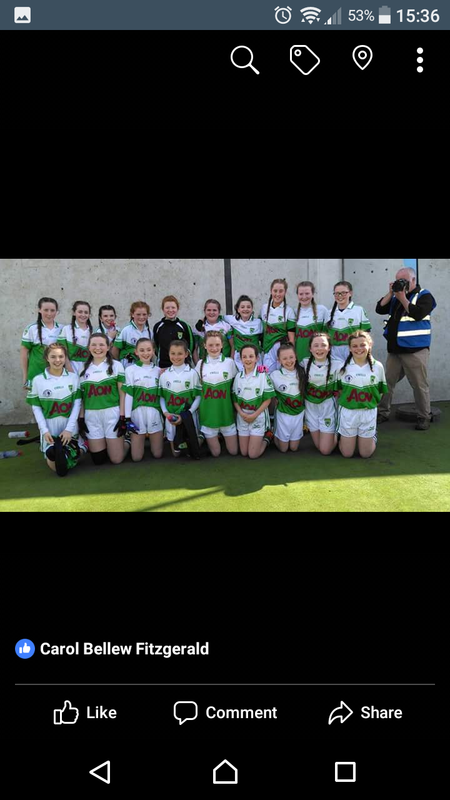 Under 14 girls are heading to feile on the 19th May with the hope of topping their division again this year. 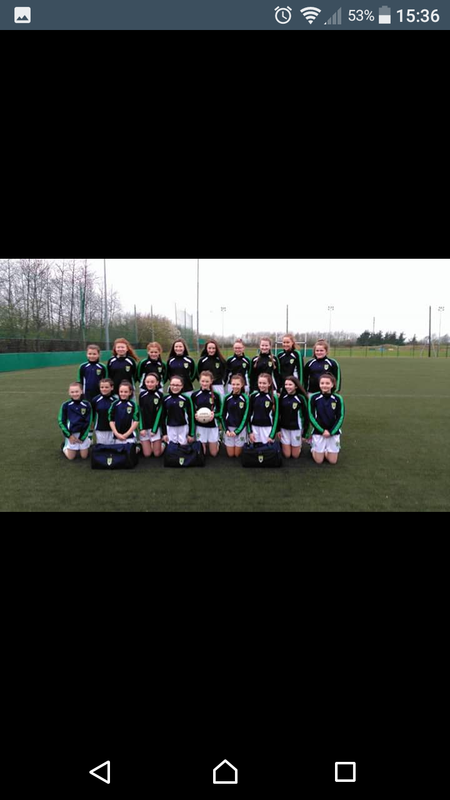 They deserve all the support we can give them as they are a super group of girls that train and play hard every week.